A North Staffordshire finance expert is at the heart of work which seeks to simplify how businesses cope with taxation regulations across Europe. 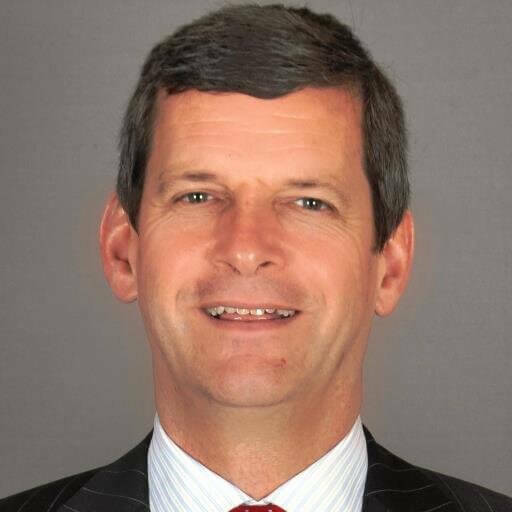 John Capper is best known in Staffordshire for coaching and advising small and medium sized businesses on finance and as President of the Staffordshire Moorlands Chamber of Commerce and Industry. But a parallel role as Executive Director of EGIAN, the European Group of International Accounting Networks, has seen John at the forefront of a new report which has sparked debate in the financial press from Brussels to Berlin. EGIAN, working alongside the Institute of Chartered Accountants in England and Wales (ICAEW), have released the findings of a study in which more than 170 accountants throughout Europe were asked about their work and hurdles to business. The survey highlighted complexity in VAT rules as a major issue and the final report contains a wish list for clearer tax rules across the EU. John said: “The report, entitled Tackling taxes – business perspectives from across Europe, will influence EGIAN’s lobbying work with the EU. “It provides a unique picture of the views of more than 170 tax professionals advising businesses on compliance with tax regimes in Europe. John’s role with EGIAN provides information on important European policy and regulatory changes to Members as well as regularly visiting Brussels to help convey the views of the organisation’s members to the EU. “This report gives us data to provide the evidence to work with MEPs and the European Commission on changes in Europe’s tax regimes” explained John, of Cheddleton.